Allied offers you total protection for your home or business, including fire alarms, remote video surveillance, access control, temperature control, and much more. Let our experienced security professionals help you design customized security systems for your home or business. Call 800.448.8338 to connect with a security consultant. With Allied, you’ll get the most reliable security solutions for your home or business…and peace of mind. Whether you are a homeowner, small business, or large enterprise, you can trust Allied to meet your security needs. We focus on providing ‘total protection’ and the most reliable security systems for homes, businesses, banks, schools, and government buildings. For over 65 years, homeowners and businesses have trusted Allied to provide security systems, alarm monitoring, video surveillance, and much more. You’ll receive a personalized security survey and assessment to ensure your property and people are safe. Our security consultants will work with you to discover where your home or business is vulnerable, what types of coverage you need (family, employees, assets), and the best technology options available to design the perfect security system for your home or business within your budget. Moreover, with Allied’s local service in Seattle and Spokane, you know you will always have a real person to talk to. New home security & surveillance that puts you in control. If you’re looking for the most advanced home security systems, Allied has the solutions for you! 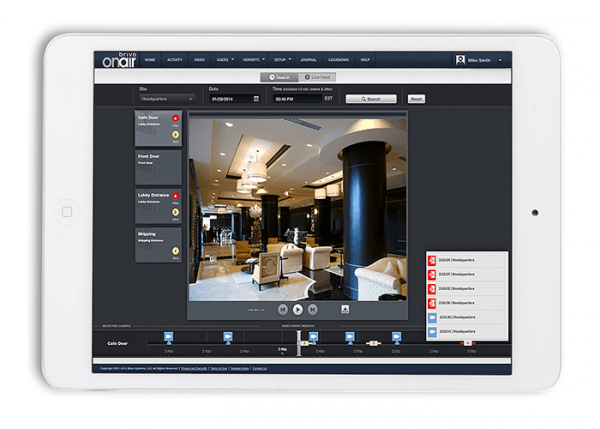 Take control of video, alarms, temperature and light controls for your home from any mobile device. Get rid of your keys and let us install a digital lock! Choose from one of our affordable starter packages, or let us design a custom home security system for you. 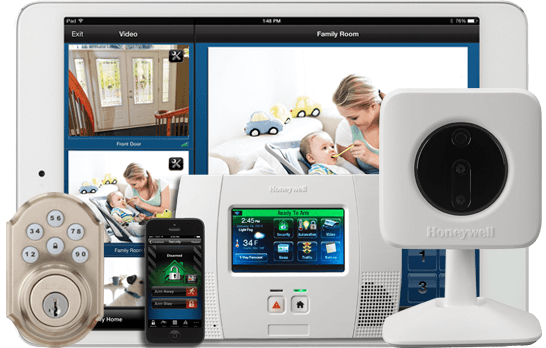 Our alarm monitoring protects your home 24/7, and you can get started for as little as $99! Your business is growing. We’ll be there to protect it. Business security is the #1 priority for reducing theft in increasing profits. 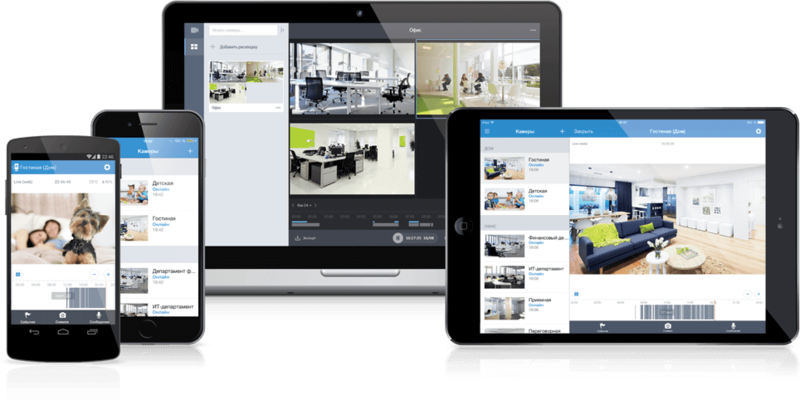 Allied offers the most advanced business intrusion and alarm systems available, along with a host of new options, such as cloud video surveillance and access control and free mobile apps to keep you in the know and in control. Choose from our starter packages or let us design a custom protection system just for your business and your lifestyle. Our alarm monitoring protects your business 24/7, and rates start as little as $1 a day! Why choose Allied to protect what matters most? Allied cares about protecting the families and communities we serve and we’ve been doing this for over 65 years. We do a full survey of your home or business and recommend the right security products to reduce your risks. You’ll have many options in security, including everything from fire and burglar alarms, cloud-based video surveillance systems, access control, lighting and temperature control, 24/7 in-house alarm monitoring, and much more. We can provide you with a full range of life and property safety systems along with expert security consultants and award-winning service. Contact your local branch in Spokane and Seattle. We Serve Most Areas of Oregon, Washington, Northern Idaho, and Western Montana.